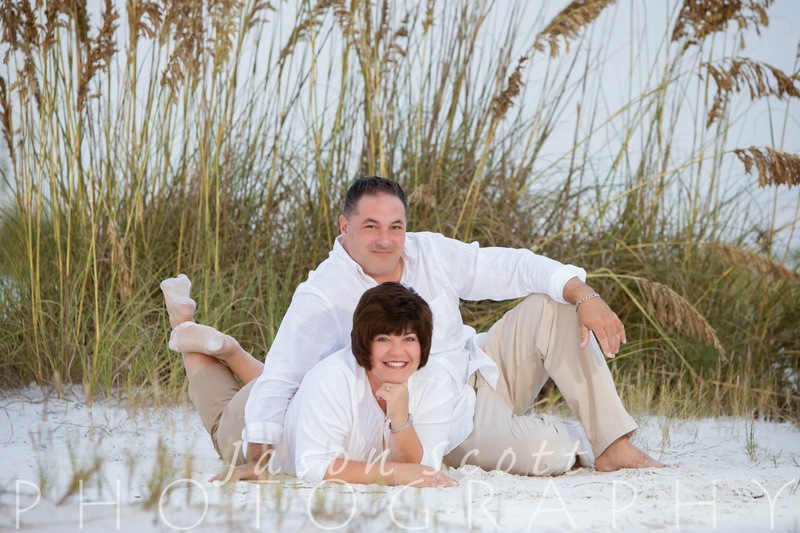 It was a windy night for the Giordano Family's beach portrait session, but everyone was a great sport. 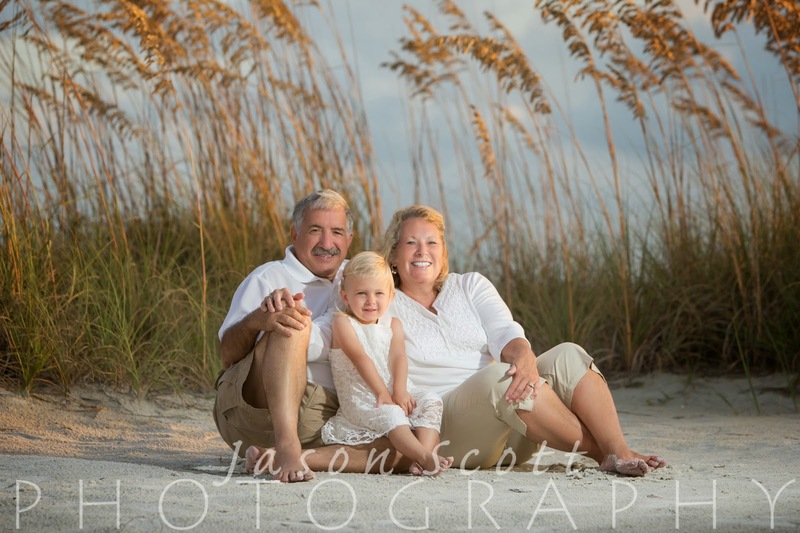 Their little granddaughter was a real character! 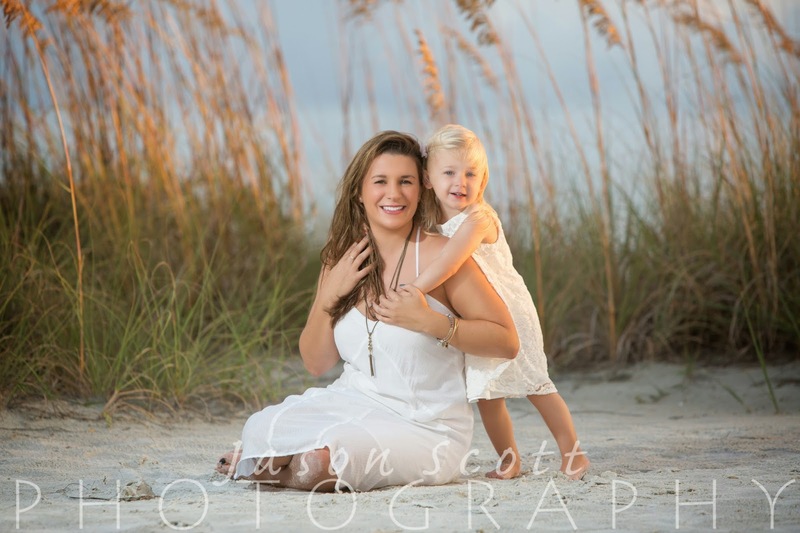 She was serious for most of her photos, but opened up towards the end and showed us some great smiles! 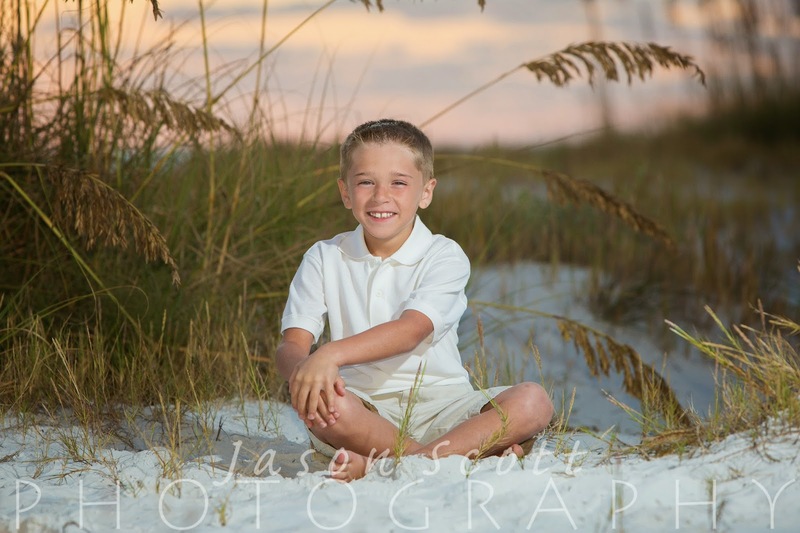 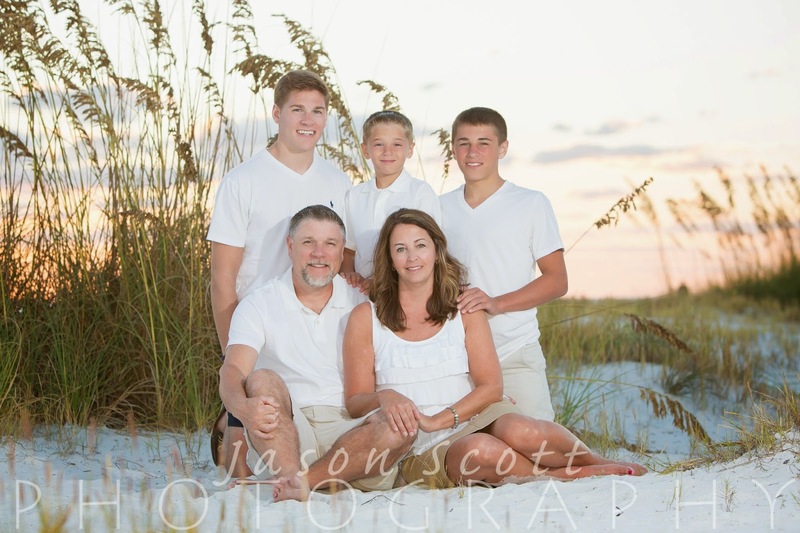 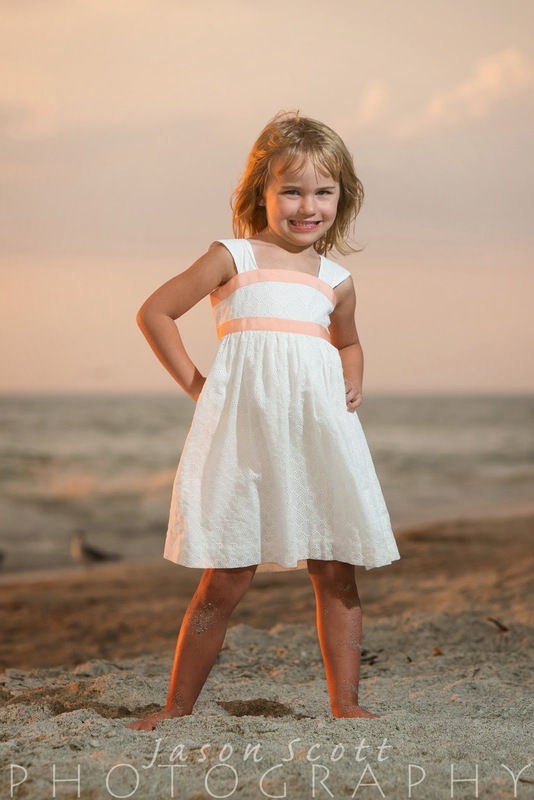 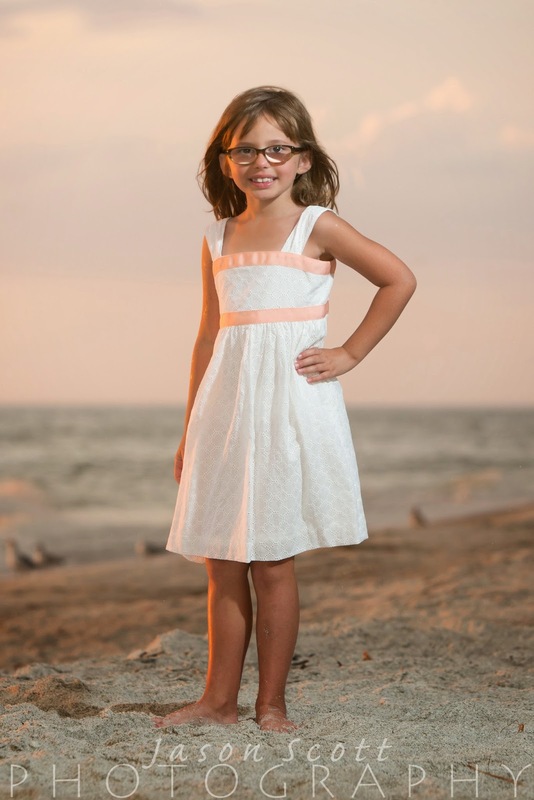 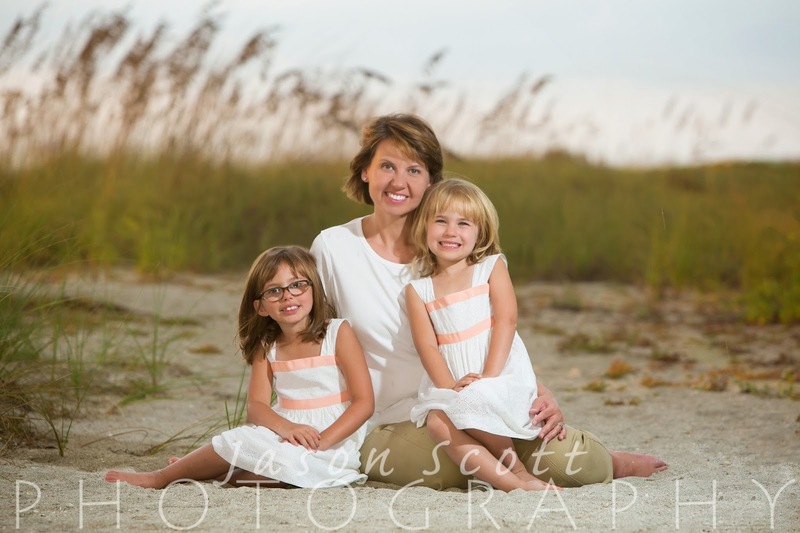 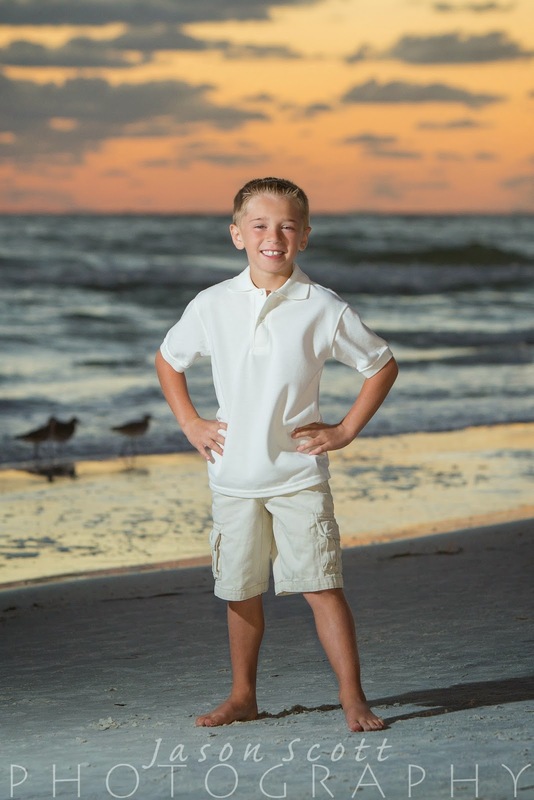 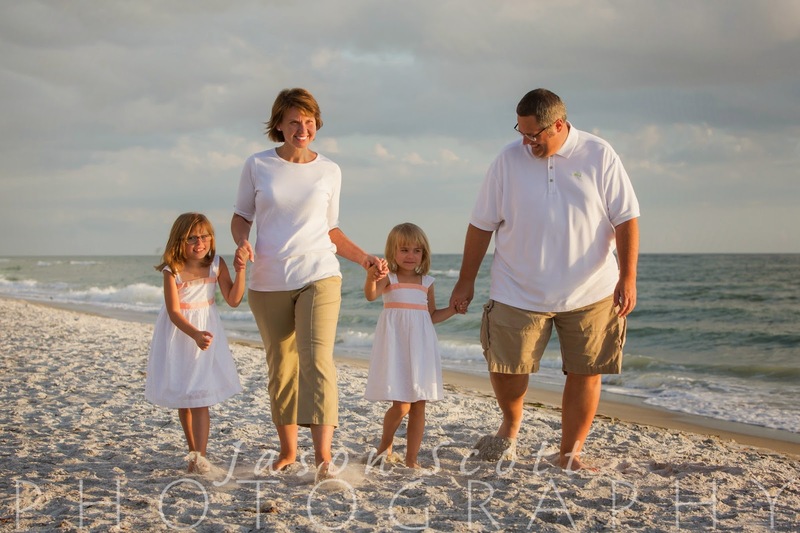 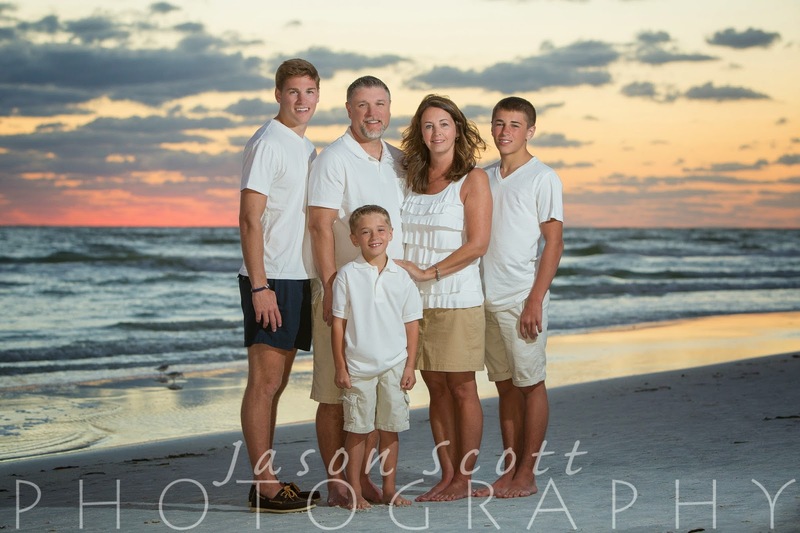 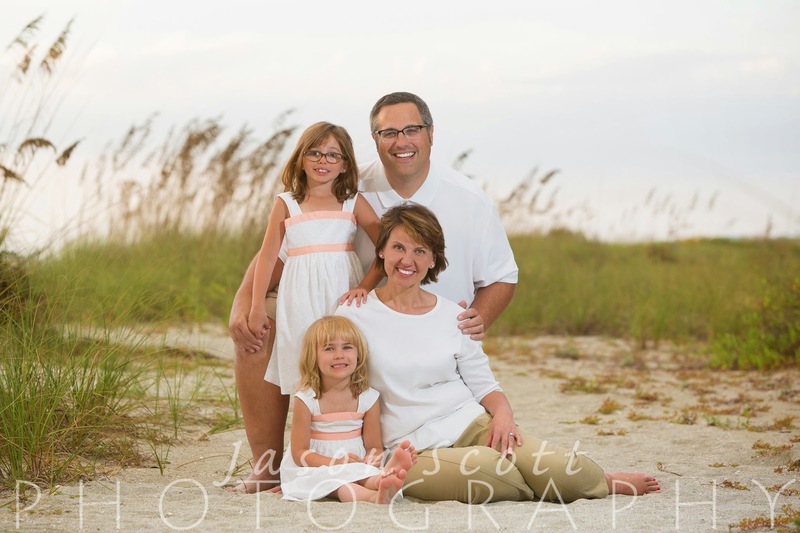 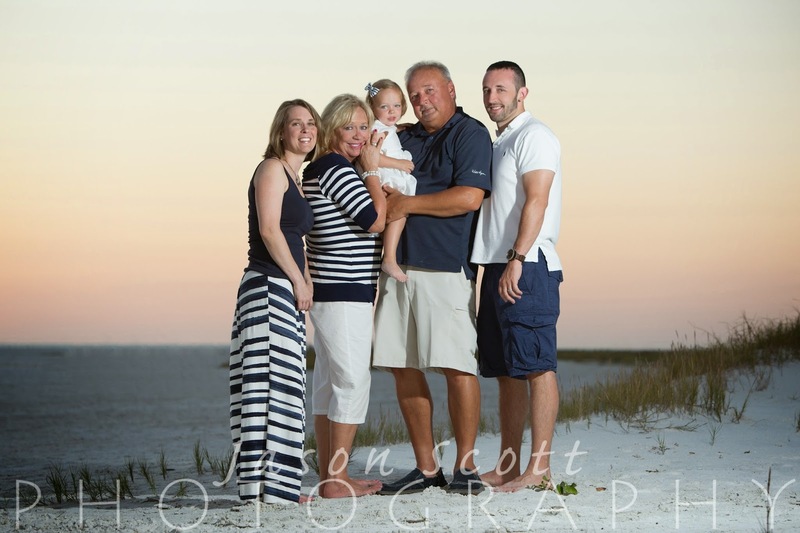 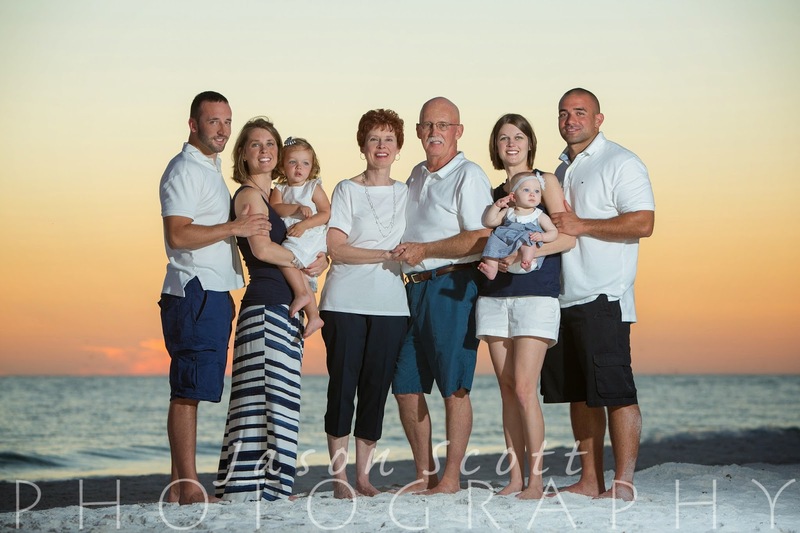 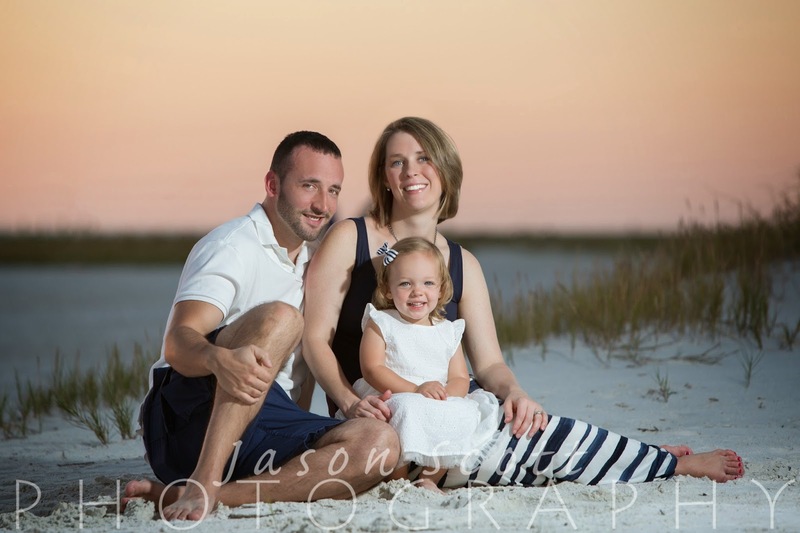 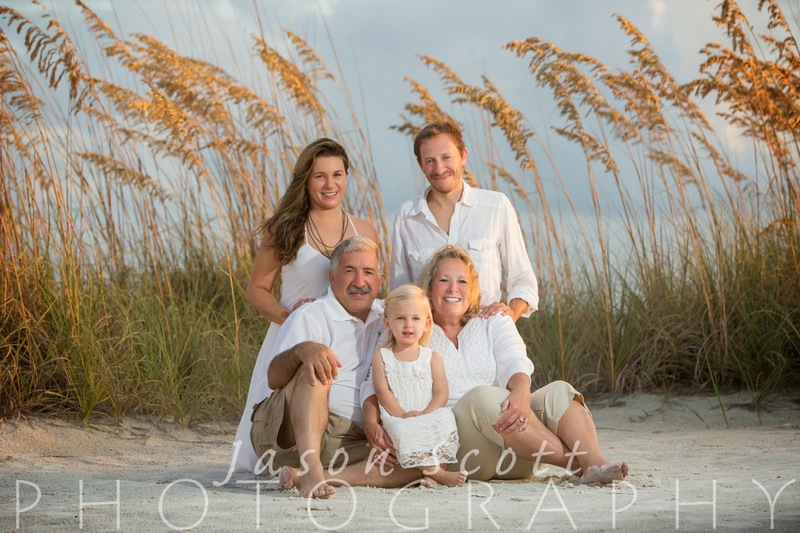 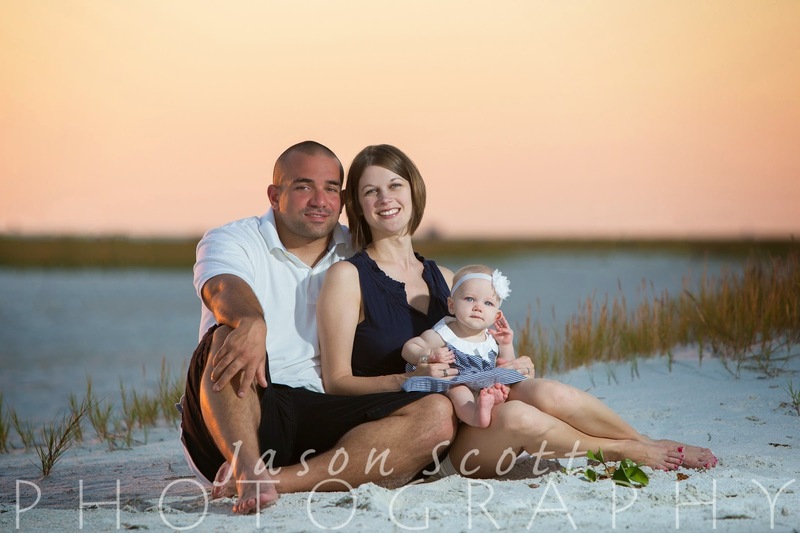 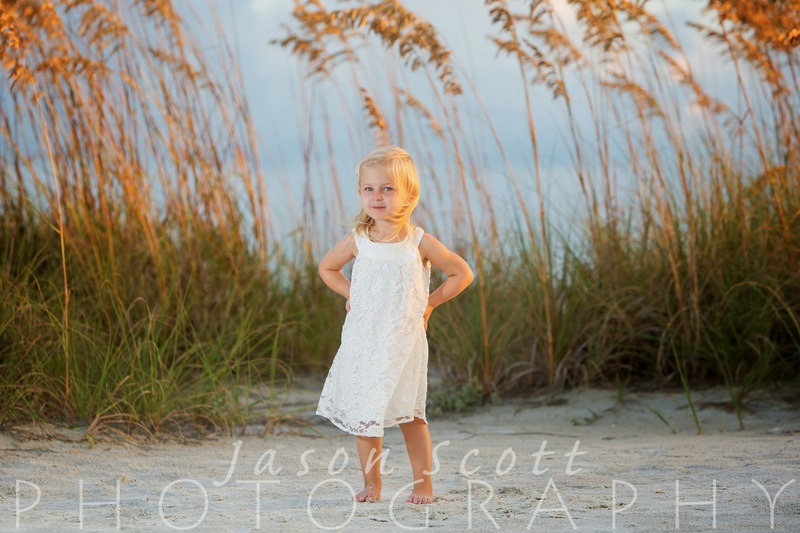 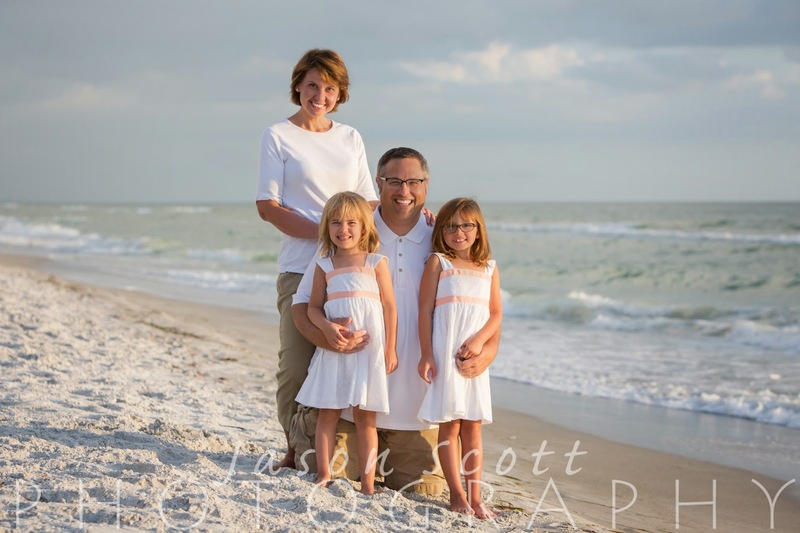 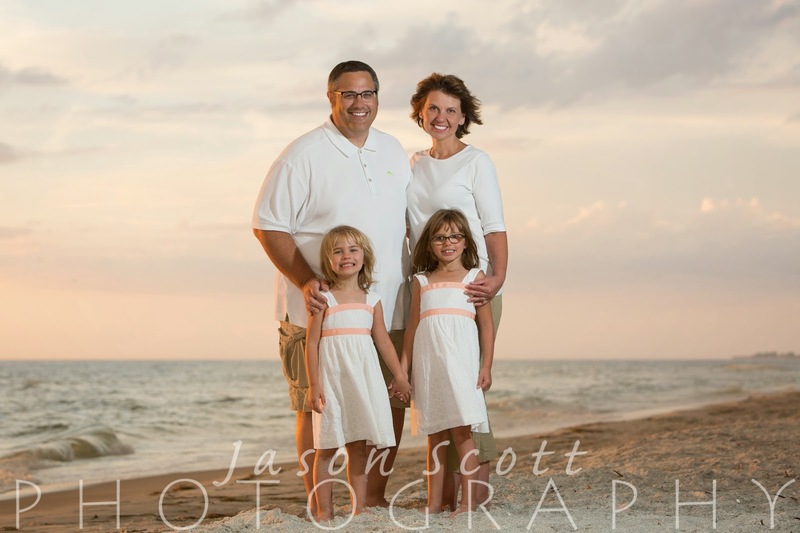 We met the Rineharts and their three boys on a breezy night on Siesta Key. 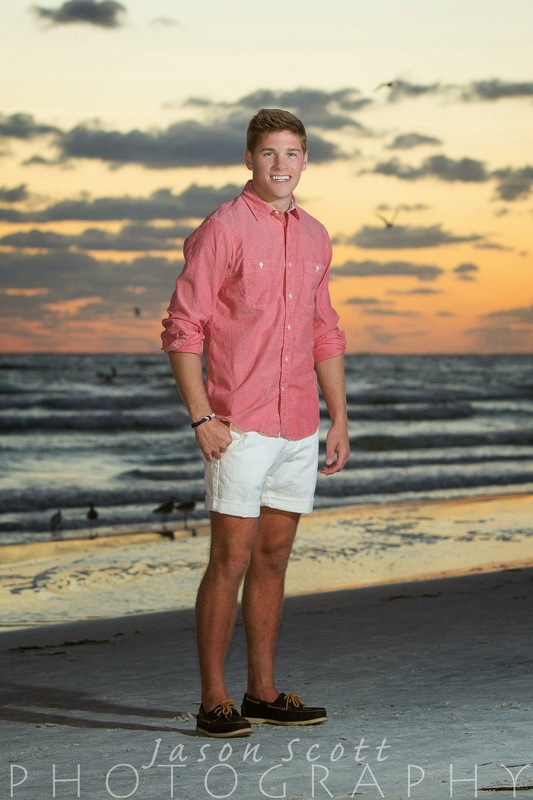 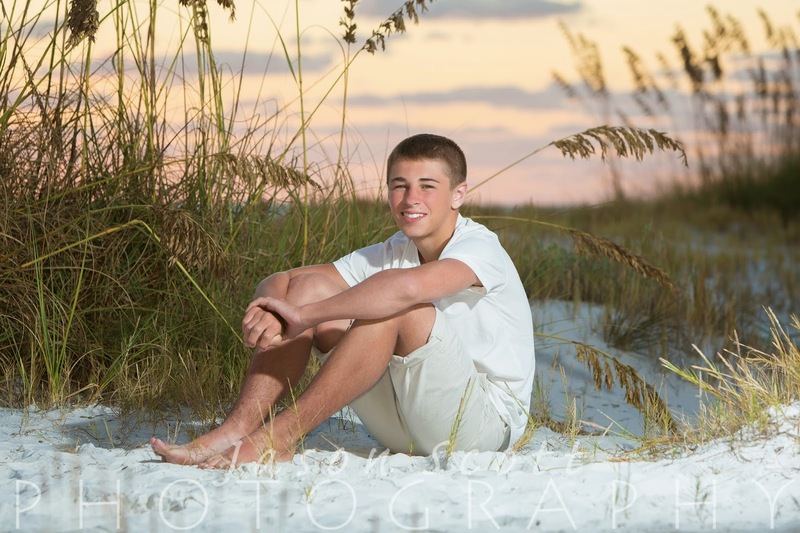 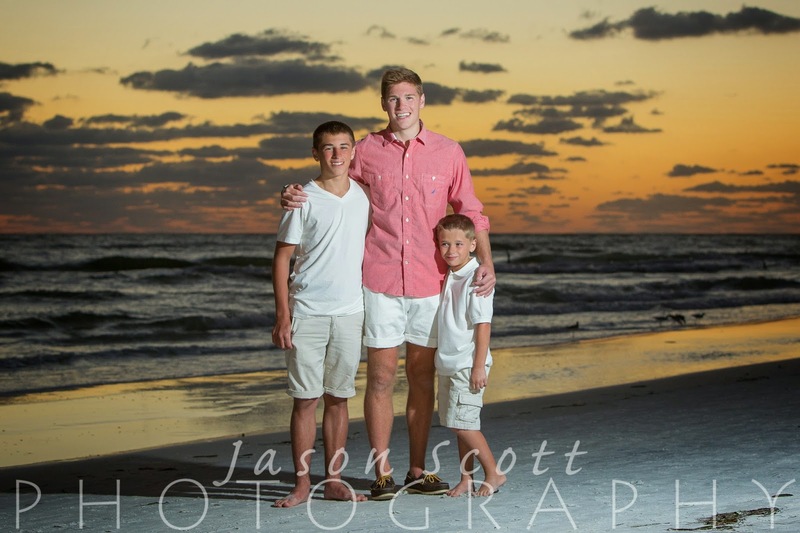 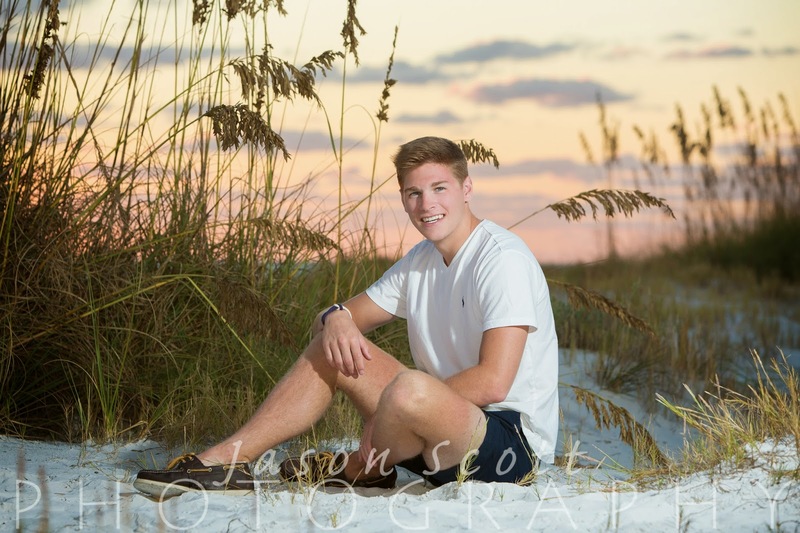 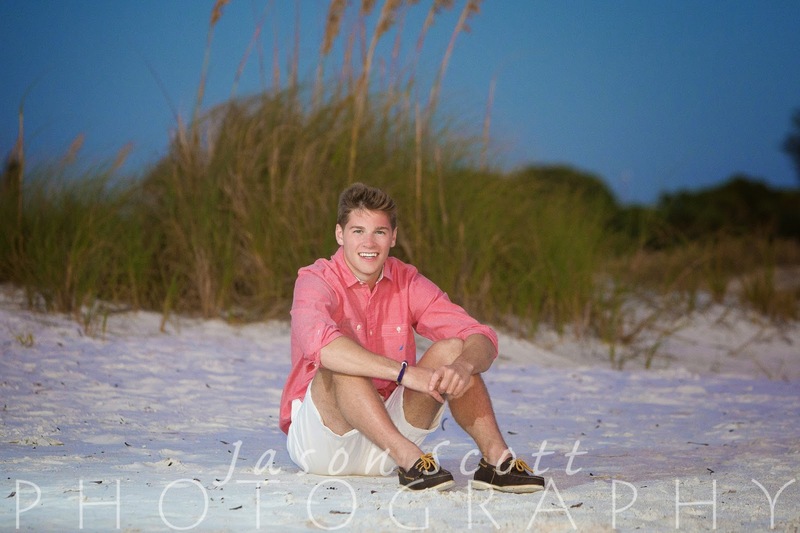 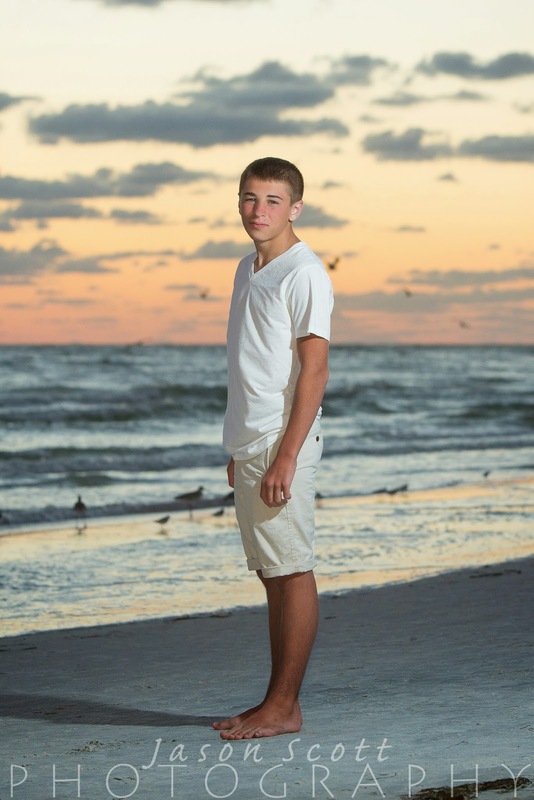 We captured some great shots of their handsome boys, including their oldest son who is a senior in high school. 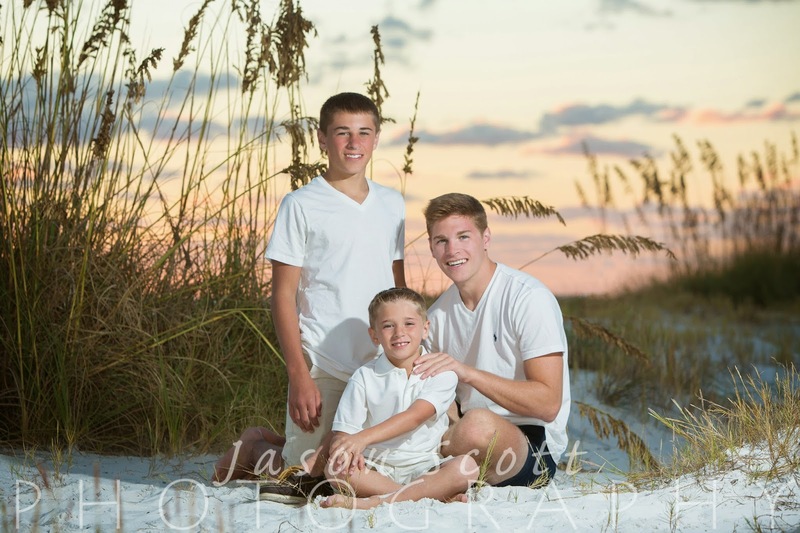 Their boys were great! 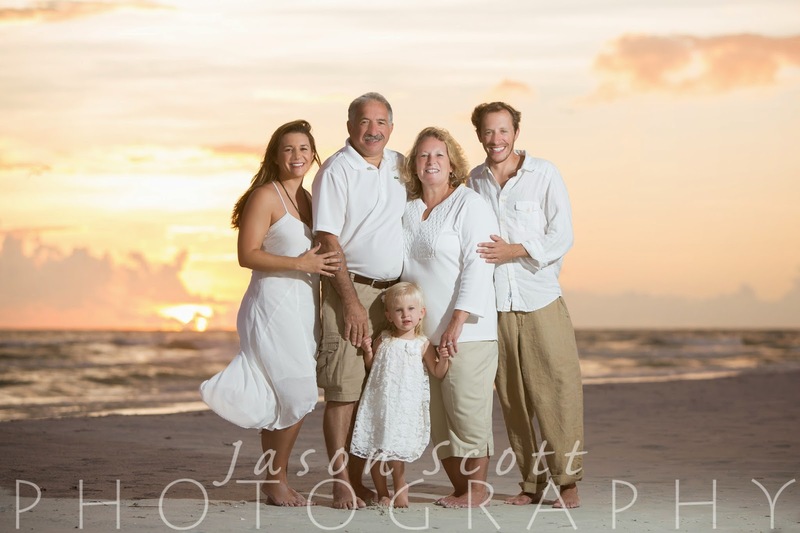 It started to drizzle mid-way through the Harmeyer Family's beach portrait session on Longboat Key. 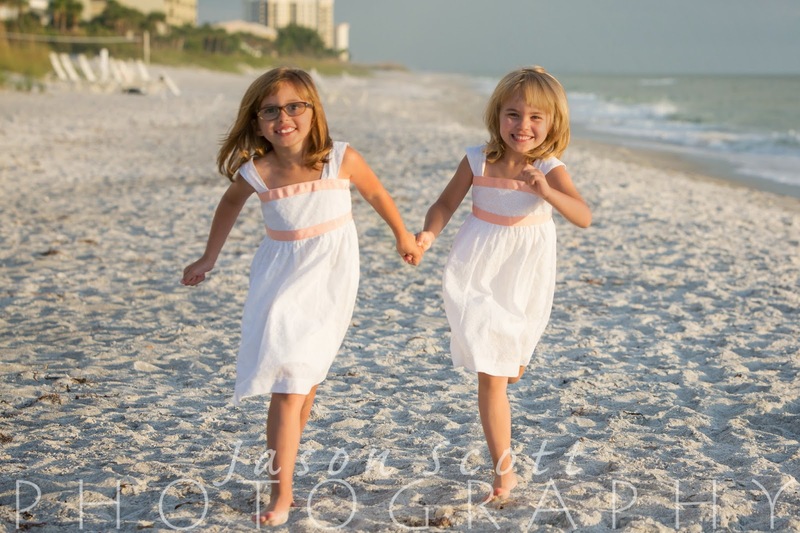 They were great sports about it as we kept on shooting, despite the weather. 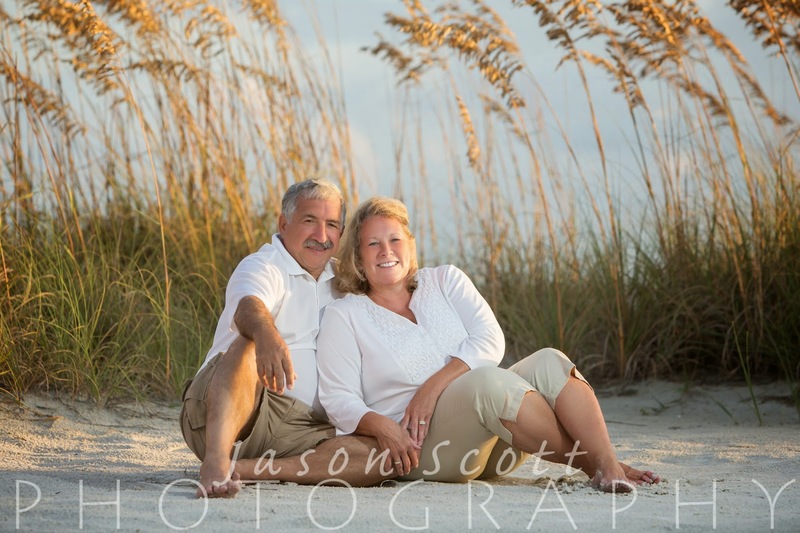 We even captured some interesting looking photos with raindrops in the background. 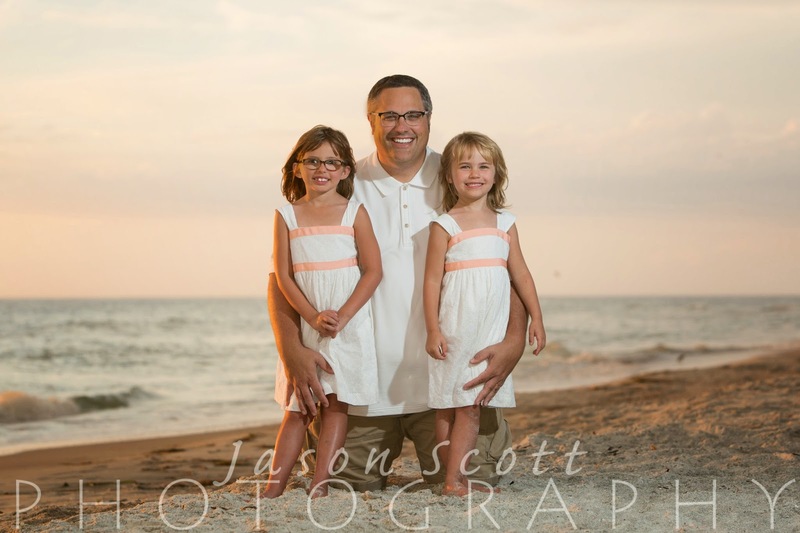 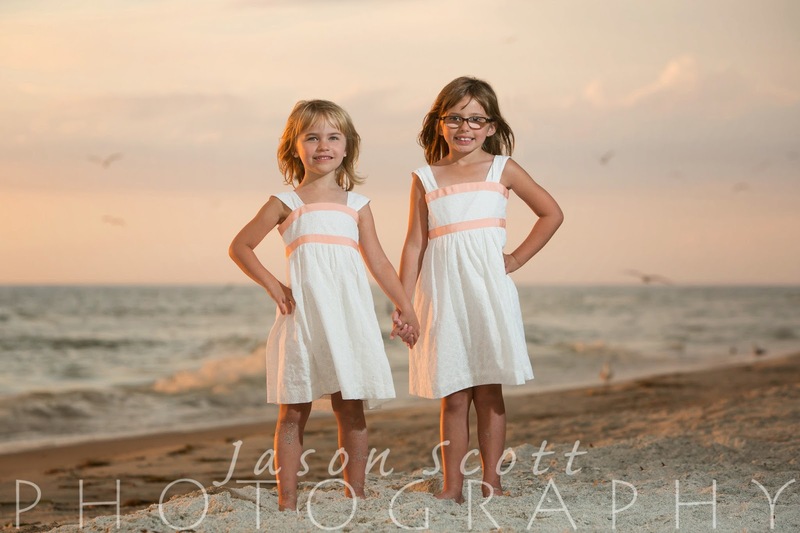 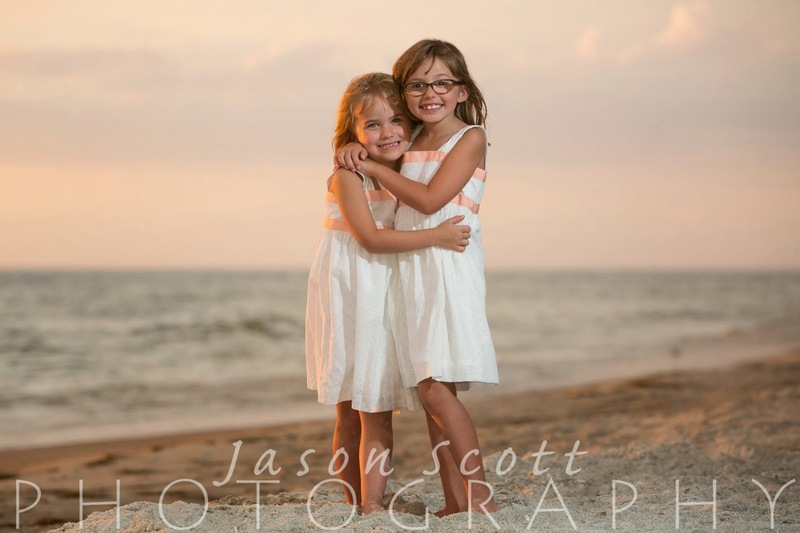 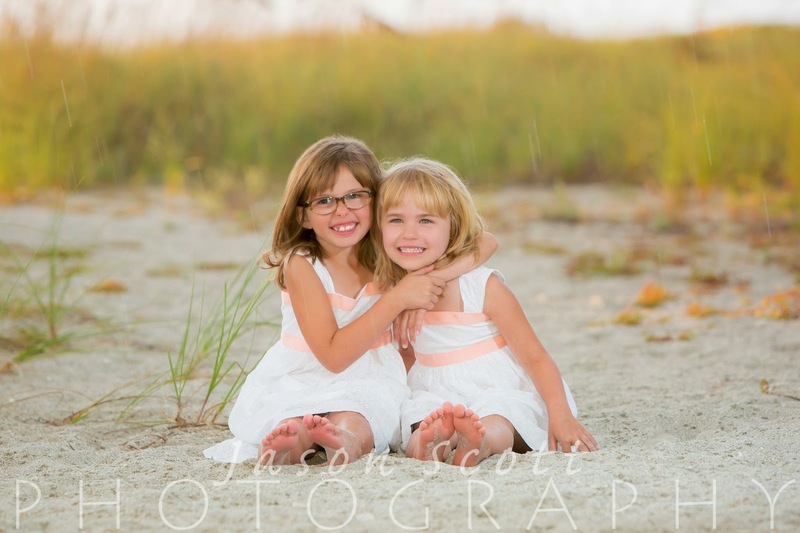 Their two little girls were adorable and a lot of fun! 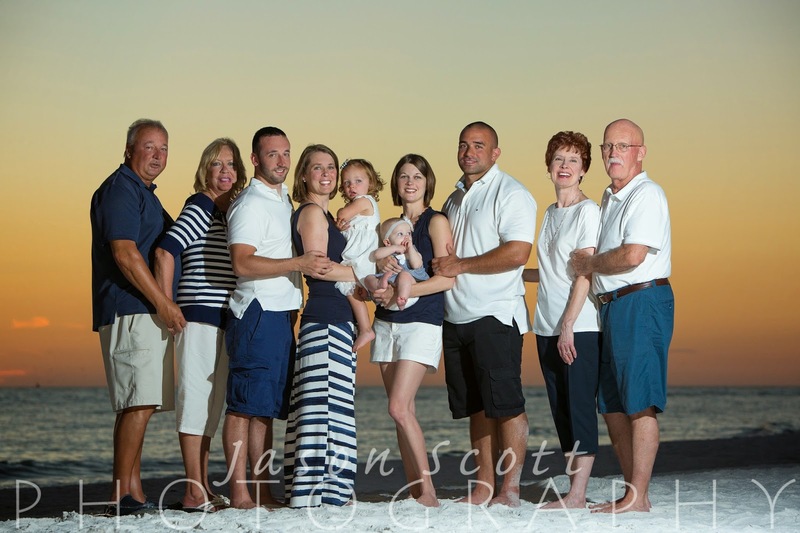 The Bohn family, along with their extended family on both sides, were enjoying a vacation on Siesta Key. 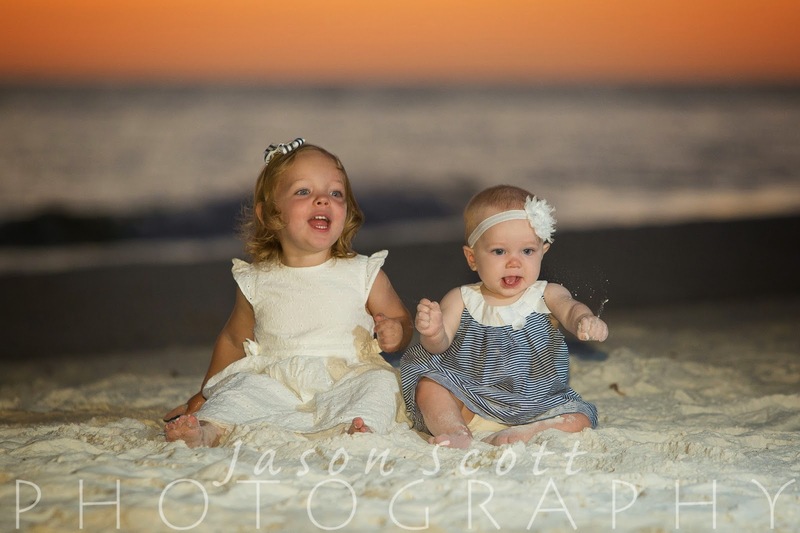 Their little ones were wonderful and had great smiles! 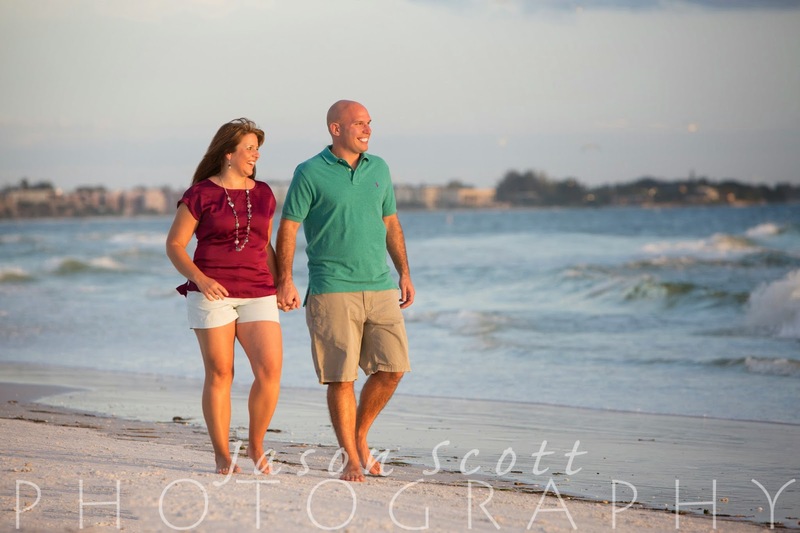 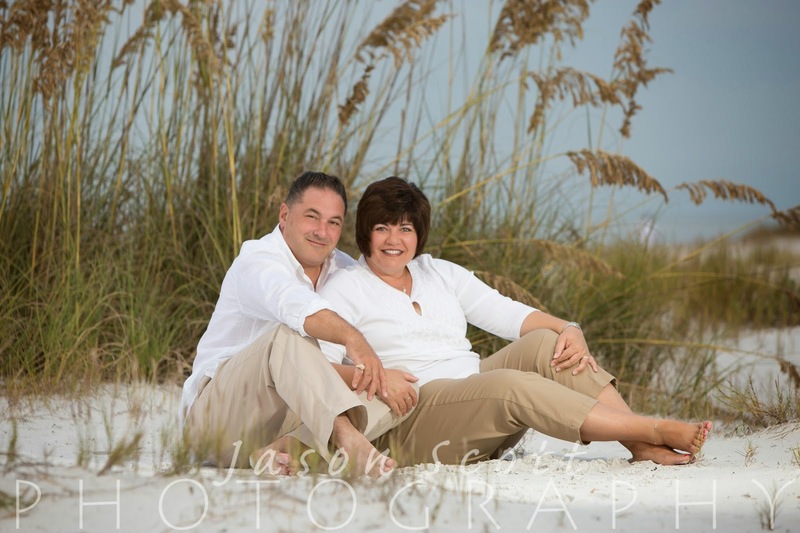 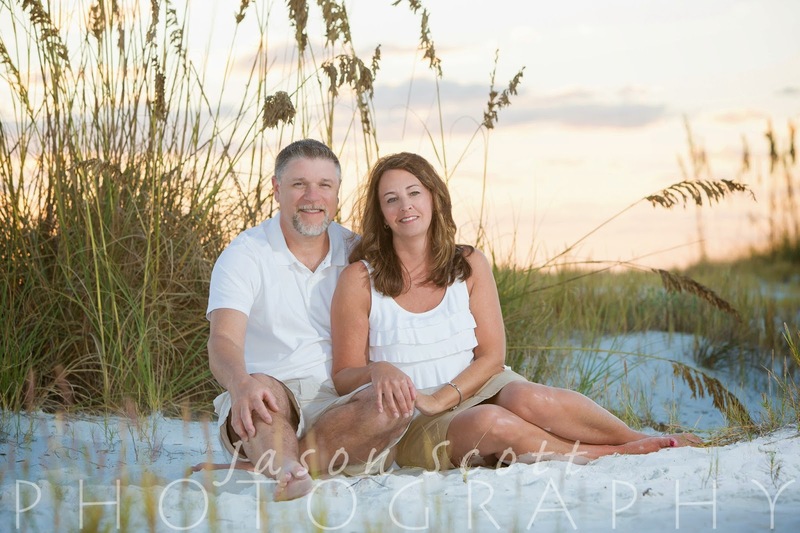 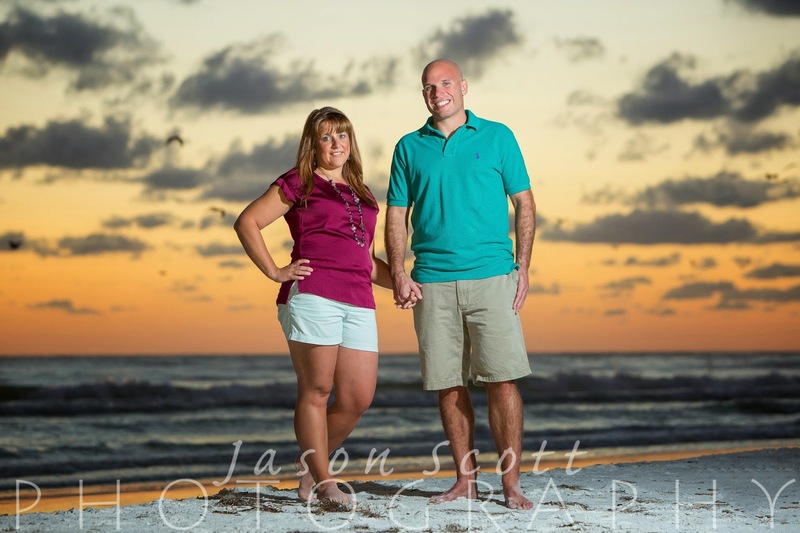 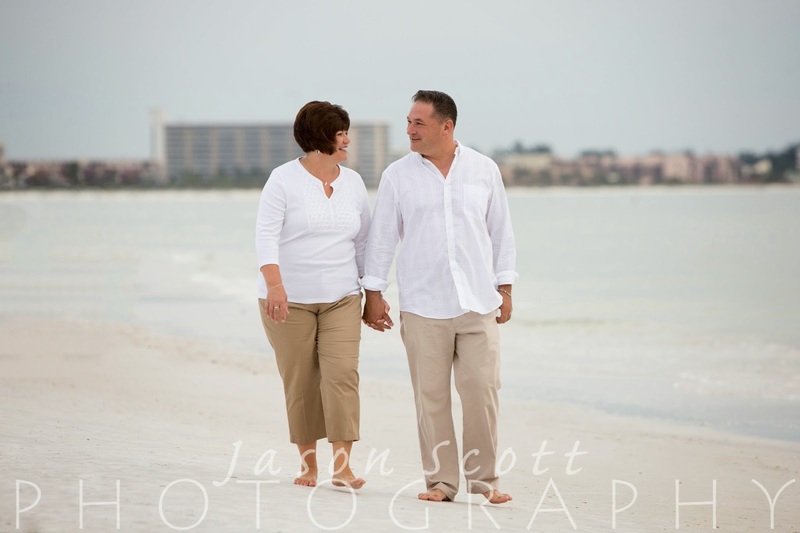 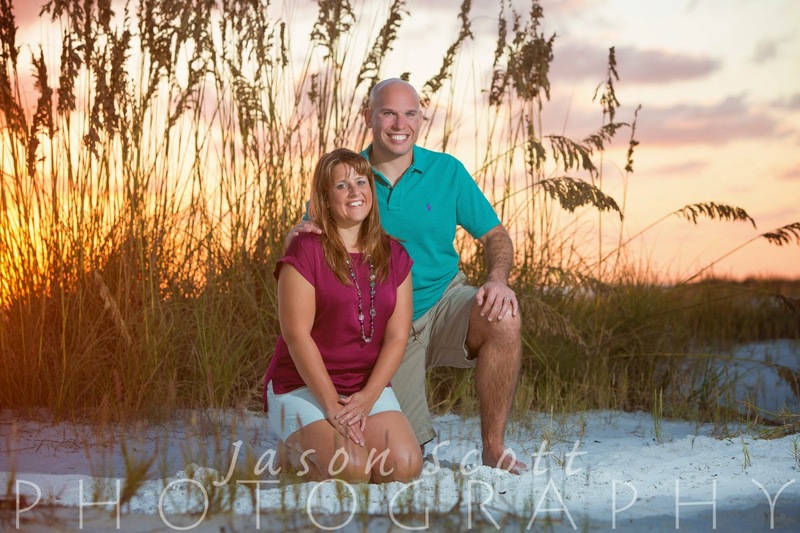 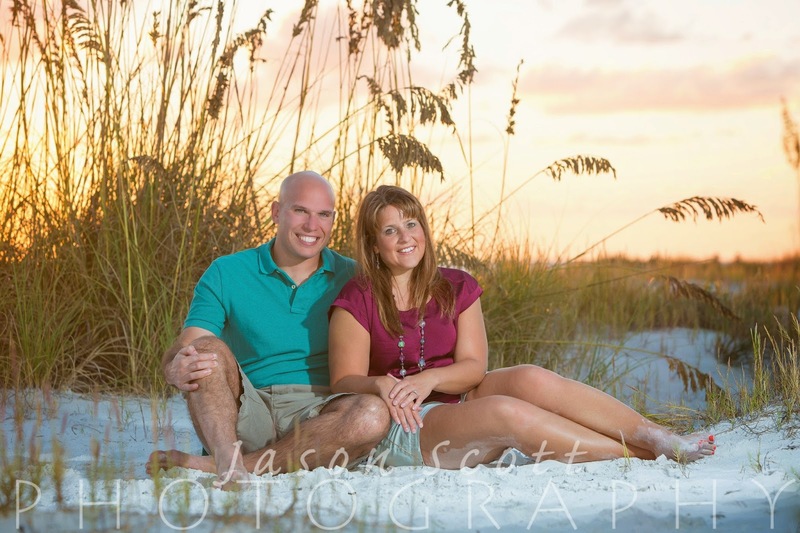 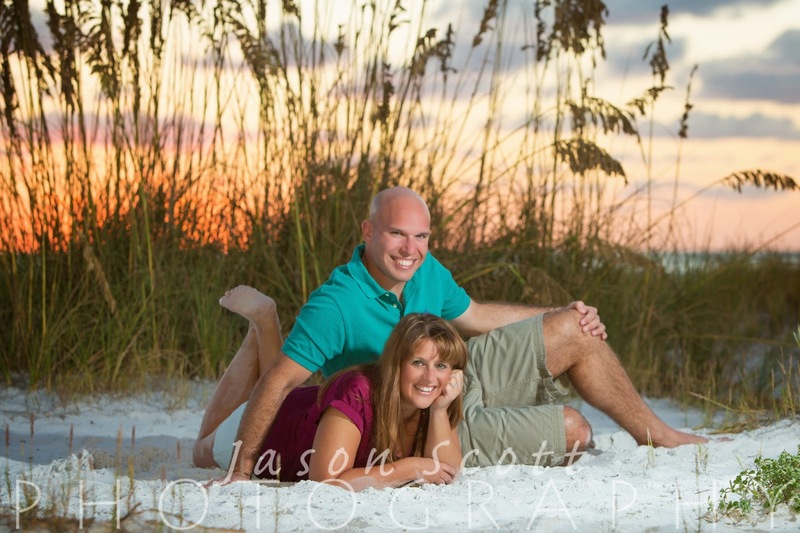 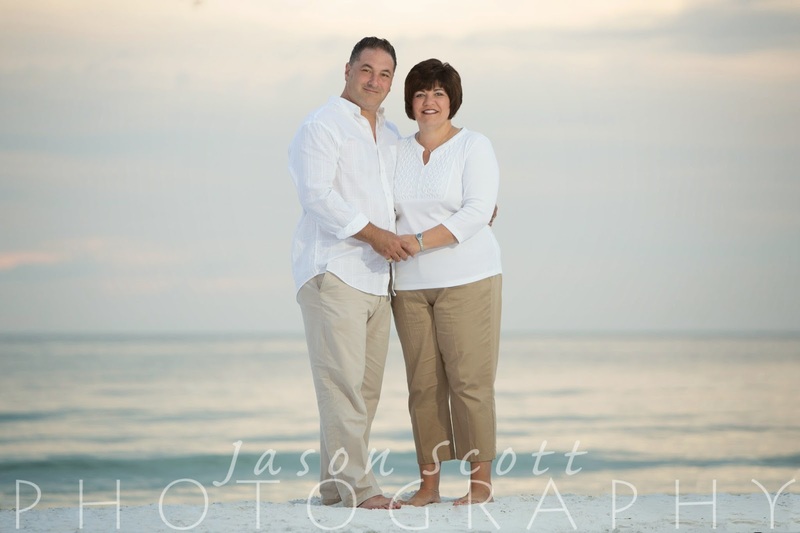 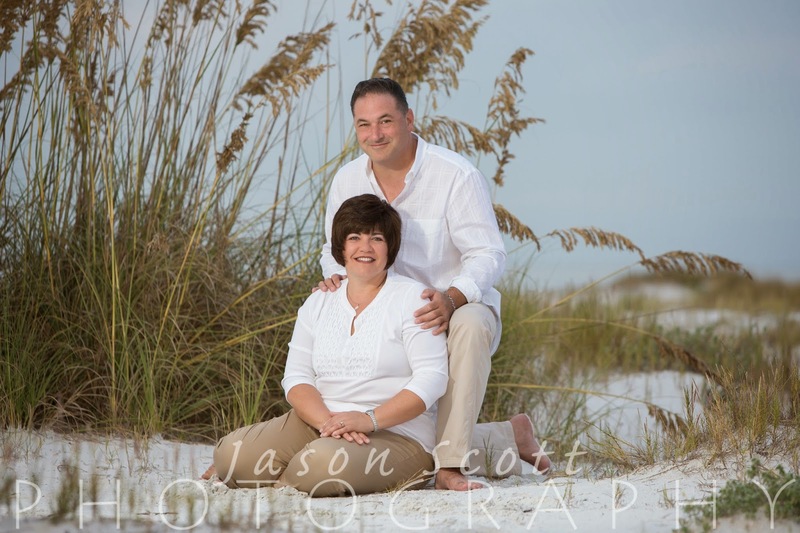 Brenda and Rick were vacationing on Siesta Key and wanted some portraits of them together as a couple. 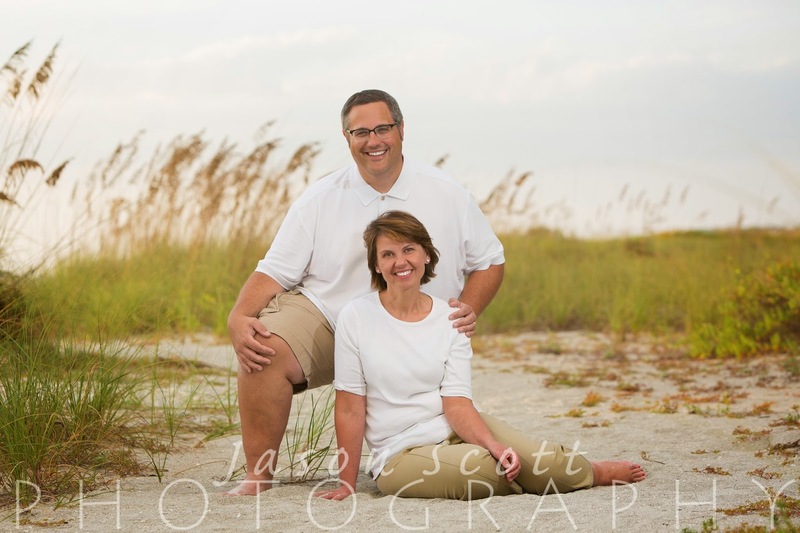 The sea oats are still in bloom and they had a great backdrop for their session, despite the overcast skies that night.